Here At DixieRun you will find a companion,loyal and true. 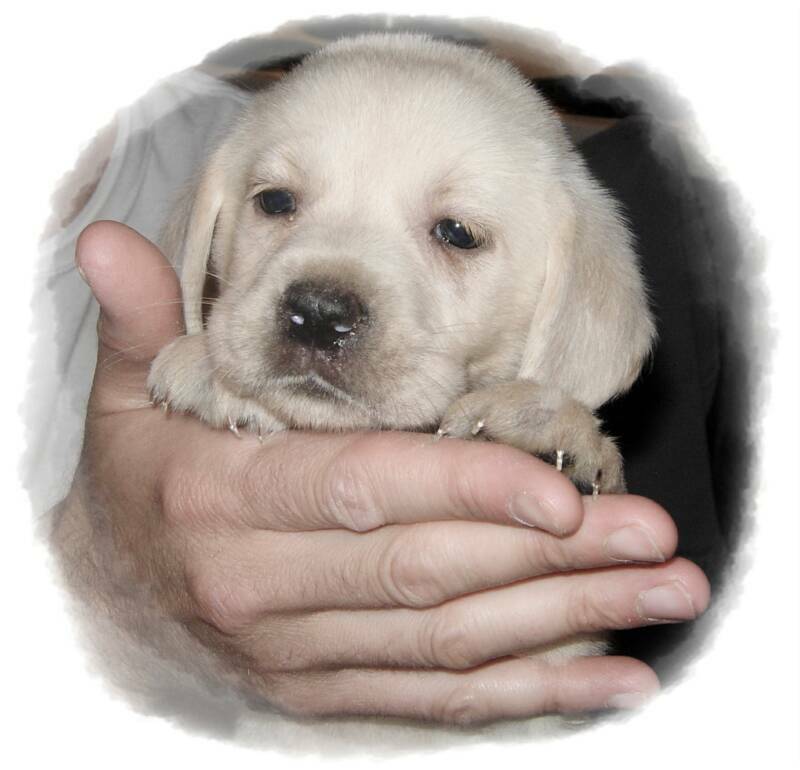 Dixie Run Labradors,LLC is a trusted breeder of Labrador Retriever puppies in all colors. Dixie Run has been a family breeder for 14 years ~ Our puppies are professionally-bred, family-raised and, most importantly, well-loved; from our home to yours. 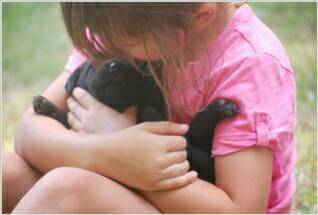 Our goal is to provide a well-socialized and well-cared-for puppy that will grow into an overall healthy, happy adult Lab. We specialize in breeding Labrador babies in black, yellow and shades of white from snow white to ivory; but we always breed for temperament, health and quality before color. Our Labradors are special—known for their charm, spirit, loyalty —and we aim to find each one a forever home. We feel blessed to have such an amazing staff and knowledgeable vets to keep our adult Labs and Lab puppies happy and healthy (See more info on our veterinarian below). Our puppies don’t spend their days cooped up in crates: they are active and social; ready for any challenge that comes their way! When you adopt a Lab from us, you’re adding a precious new member to your family.